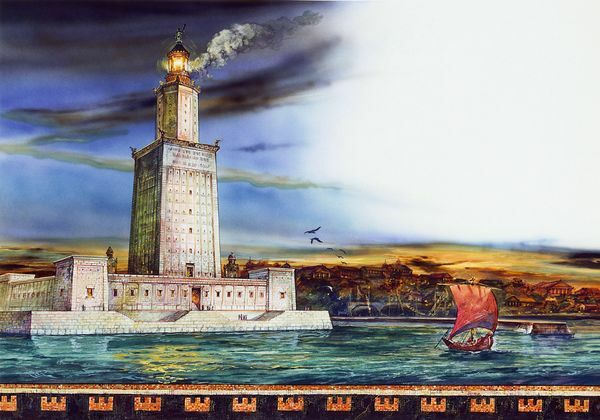 The Lighthouse of Alexandria was one of the seven wonders of the ancient world. It was built between 280-247 BC at the Nile River Delta by the Ptolemaic Kingdom. At over 450 feet tall the constantly burning fires at its peak provided “light” to guide all military and merchant vessels into Alexandria’s grand harbor. Land travelers also counted on the “light”, visible for many miles inland, to navigate their way to the colossal city founded by Alexander the Great in 331 BC. The lighthouse stood and functioned for more than fifteen hundred years, ultimately rendered useless in 1323 after multiple earthquakes. 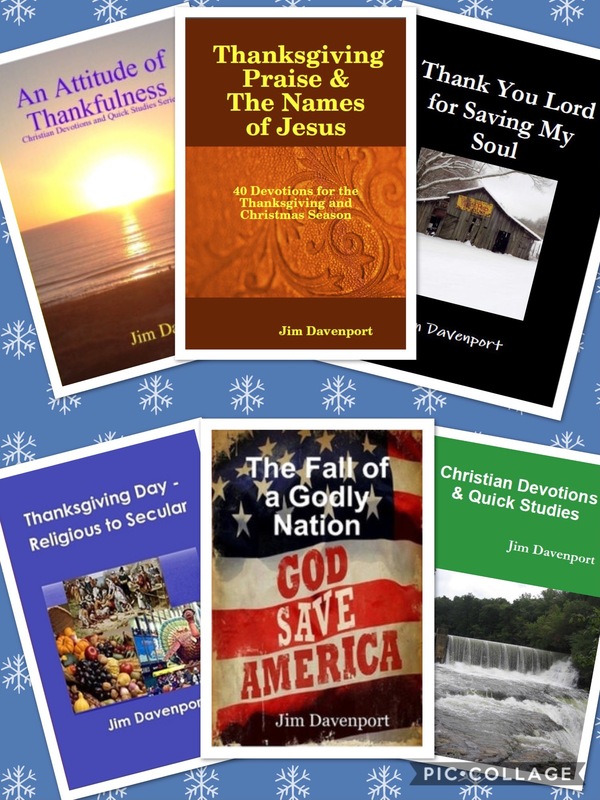 God provided the gift of Jesus Christ to a sin-sick world more than 2,000 years ago. Unlike the Lighthouse of Alexandria, Jesus, The Light of the World will stand strong forever and ever. The light of Jesus Christ will never dim nor fade. The light of Jesus Christ allows you to see yourself as you really are … a lost and undone sinner in need of a Savior. When His hope is allowed to penetrate deep into your heart, the darkness of the world vanishes. Receiving Jesus as your Savior guarantees that your sins are forgiven. The “light” of the Son then constantly illuminates your life. Choosing to be led by The Light of the World means that you will never walk alone in the darkness of this world! 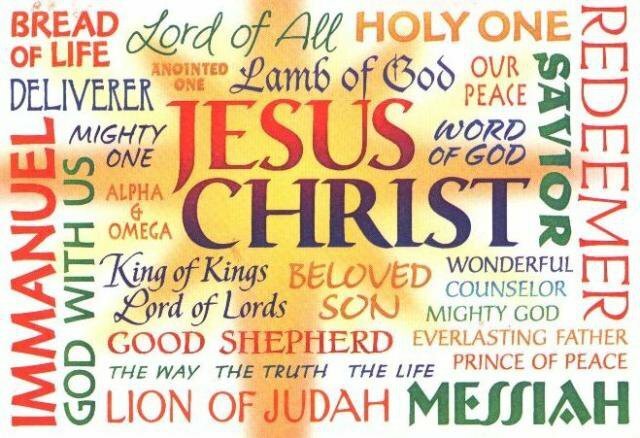 Heavenly Father, as Creator You said “Let there be light, and there was light.” Thank you for lovinig us so much that you sent Jesus to earth as The Light of the World! We are eternally grateful for Your wonderful gift. We praise you for who You are! There is no other like You! Glory be to You for leading us out of the darkness and into the “light.” Amen and Amen. Gallery | This entry was posted in Bible Studies, Christian Devotions, Uncategorized and tagged Alexander the Great, Alexandria, Almighty God, bible studies, Christ, christian devotions, Christian living, Christmas Devotion, Christmas Praise, devotions, faithfulness, Father, give thanks, God, Holy Spirit, Jesus, John 8:12, lighthouse, Lighthouse of Alexandria, Lord, Messiah, names of Jesus, Ptolemaic Kingdom, salvation, Savior, seven wonders of the ancient world, short Christmas devotion, Sustainer. Bookmark the permalink. Thanks for sharing. Excellent message.